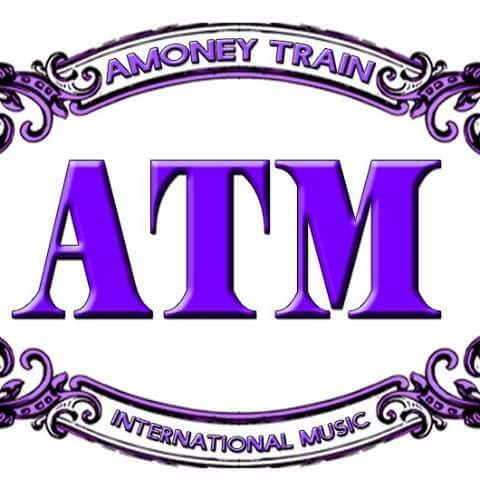 Amoney Show Train Music Promotions. 1.1K likes. Delivers a fun-filled week of entertainment every day!